How is/was your relationship with your flight instructor? 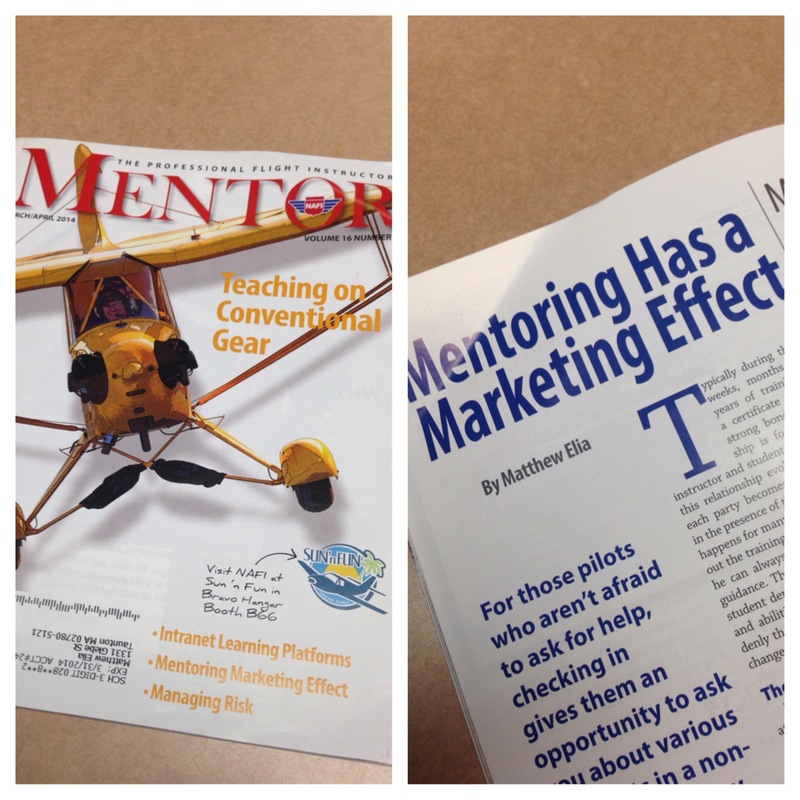 Mentoring Has a Marketing Effect… What does that mean? Check out this post to find out! I am a firm believer that an open and respectful relationship between student pilot and flight instructor goes a long way in a student being successful with their flight training efforts. Effective communication is the key to productive flight lessons and YOU as a student getting the maximum money’s worth! Student pilots can only be successful if they are comfortable with their instructor. Similarly, the student and instructor must be on the same “wave length” in terms of communication. If a student is struggling to understand the message their flight instructor is trying to pass on to them, then they are already behind the value curve. Think of the value curve like the power curve. Getting behind the power curve = bad, similar for the value curve. If a student is wasting effort trying to figure out what their instructor is saying then they are using brainpower for that task instead of for flying the airplane, this puts a student behind the value curve… Whereas, if a student easily understands their instructor they are able to devote less brainpower to decoding messages and more of their effort on flying the airplane and learning the muscle memory of safe and efficient flying! 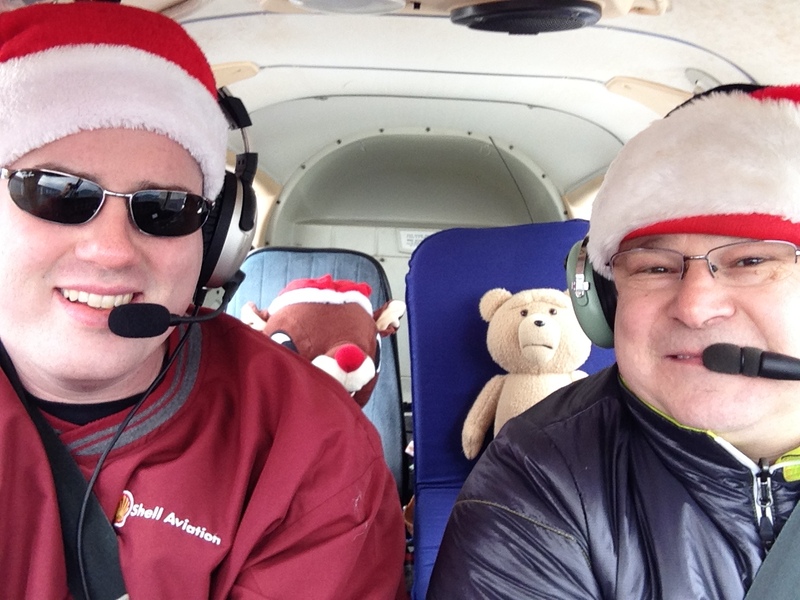 Each Christmas Eve I make a flight with Peter Ofner, a Private Pilot, Co-Owner of a Piper Challenger and one of my former students, a member of my “Flying Family”! For flight instructors, your former students are your “flying family!” Reach out to them once in a while to check in and see how they are doing. Flight instructors are the ambassadors to aviation, it is our job to make sure our former students are continuing to fly and taking advantage of the training we provided to them and the skills they developed! For more information on evolution and management of the student pilot-flight instructor relationship, check out my recent article in Mentor magazine, the bi-monthly publication of the National Association of Flight Instructors, available digitally RIGHT HERE!